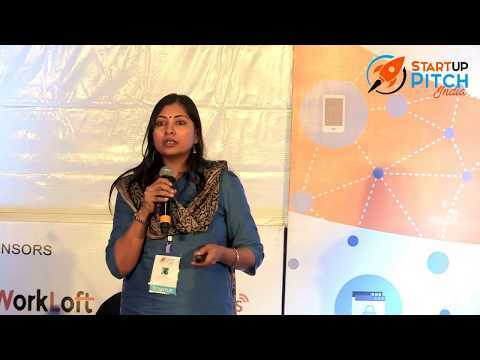 Startup Pitch India is an ecosystem, where start-ups meet experts, mentors and investors. Toch | AI-based Visual Interactive Platform | Startup Pitch India TOCH is an AI-based visual interactive platform that lets advertisers make any video content shoppable, informative or interactive through our auto-tagging. 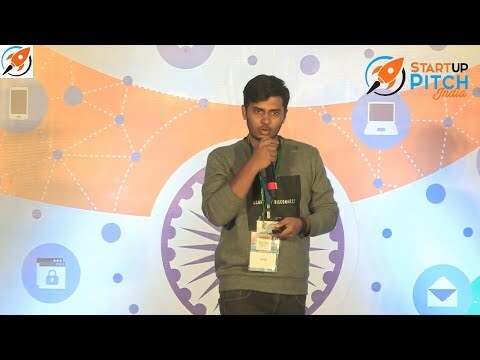 GetParking | Innovative Parking Solutions | Startup Pitch India GetParking offers reliable and innovative smart parking solutions that are highly scalable seamlessly integrated into every parking location and is extremely cost effective. 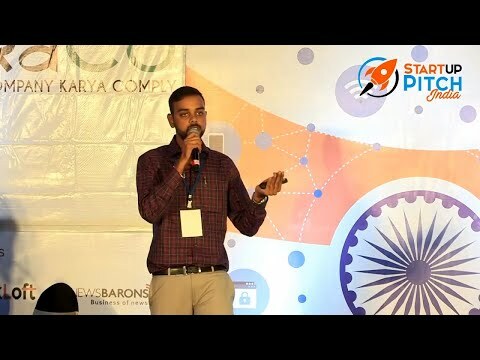 Clothing Innovations | Armour Insect Shield Range of Kidswear and Uniforms | Startup Pitch India Clothing Innovations is the only company in India with a patent-pending technology to make Armour Insect shield range of kidswear and Uniforms. TaankBrothers Ventures | Kadaknath | Black Chicken | Startup Pitch India TaankBrothers Ventures Pvt. Ltd. is a social enterprise with commercial purpose focused on the breeding of exotic ‘Kadaknath’ chicken and providing rural tribal sustainable self-employment and livelihood opportunity in Jhabua, MP. 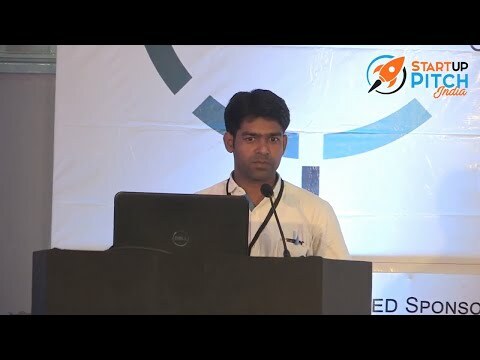 Online Platform for Mental Health Counselling | Café Counsel | Startup Pitch India Café Counsel is an e-platform which connects individuals and groups in need of mental health services with qualified experts (counselors, psychologist and psychotherapists) in the most private, convenient, professional way. 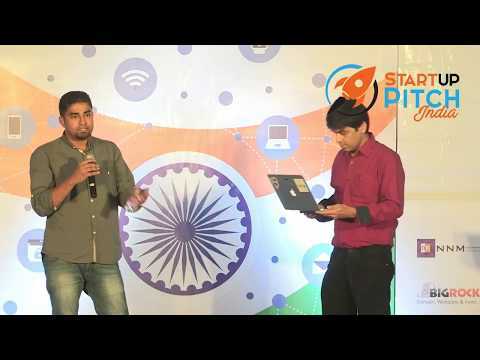 Parag Gulhane, MakerInMe Tech Pvt Ltd.
Vinod Tank, Taank Brothers Ventures Pvt. Ltd.